As most of you may know, I am a huge BB cream fan. 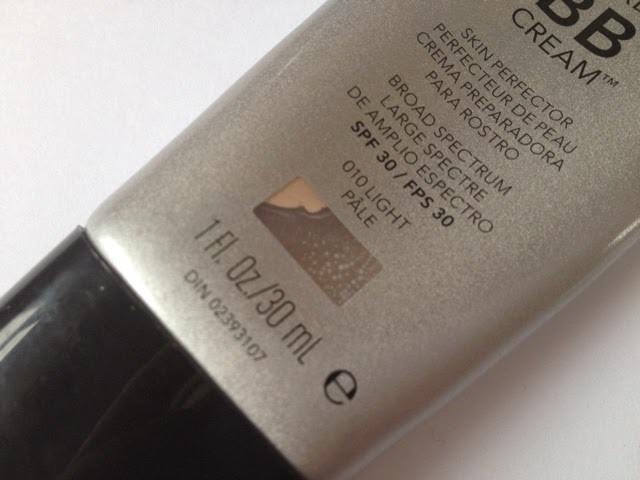 I dislike wearing foundation everyday for work, as my skin just dislikes it, I have tried many many BB creams to try and find the perfect one for my oily skin, I did find it in Estée Lauder's BB Creme but it costs a whopping £29.00 for 30ml, now the product is fantastic and worth every penny but I am on a budget at the moment so thought I would test out a high street alternative. 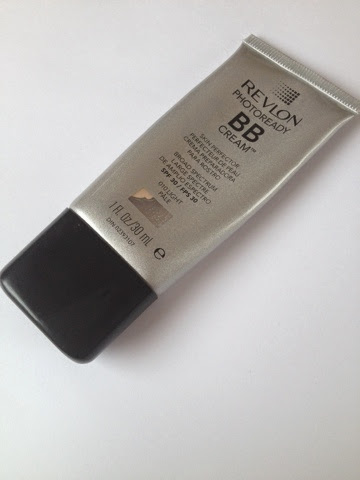 Revlon Photo Ready BB Cream in shade 001 Light RRP £9.99. "A lightweight, multi-benefit Beauty Balm that combines skincare, makeup, and sunscreen in one step. • HYDRATES like moisturiser - Yes. • SMOOTHES like primer - Yes. • COVERS like foundation - Yes. • BLURS FLAWS like concealer - Yes. • PROTECTS with SPF 30 like sunscreenTranslucent photochromatic pigments bend and reflect light so skin looks radiant and perfected in any light." 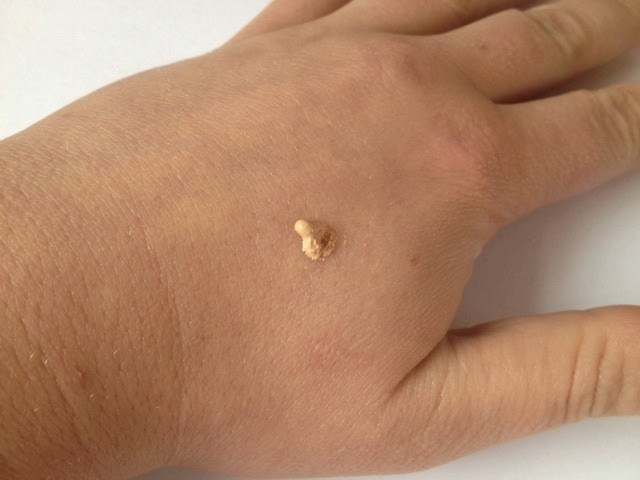 It gives you a nice semi matte medium coverage, no strong scent and applies quite nicely, and it does everything it claims to, however, after a few hours wear (2/3) I found my skin was becoming extremely oily and this was affecting the coverage and by the end of the day I looked like I wasn't wearing anything. 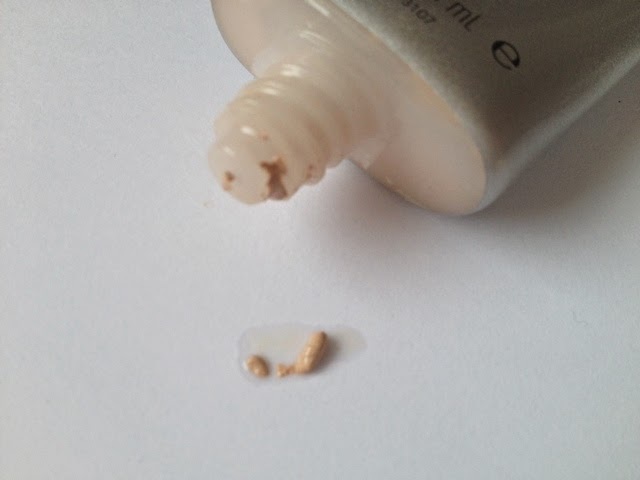 As you can see the product keeps separating even after a good shake, now this may be great for the drier of skins, giving a nice glow but for a self confessed 'oily skinned lady' this is no good at all. 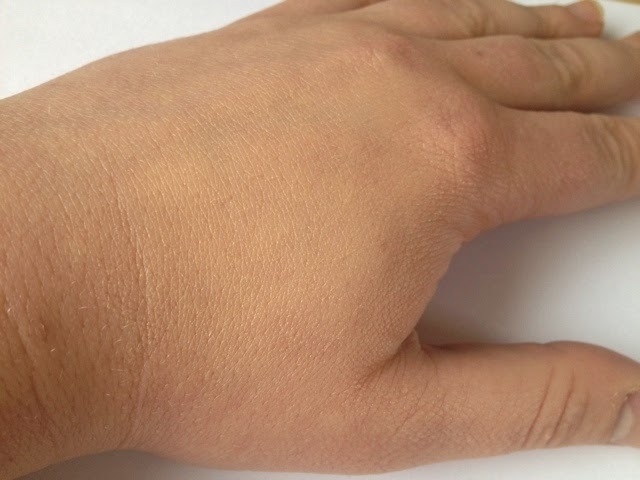 I gave the product a fair trial but I'm really disappointed with it, no where on the packaging does it say for dry skin so you would presume its for all skin types. Sorry Revlon this product gets a big thumbs down from me however I love using their foundation at the moment and I will write a post about my thoughts in this very soon. Have you tried this product? What BB cream do you use if any? I'm a huge fan of BB creams too. The latest one I have was from Amazon (think it is from Korea?!) and one that I read over and over had great reviews. I can't remember what its called though and lazily I cannot be bothered to go upstairs and find it! Its great. Best one yet. 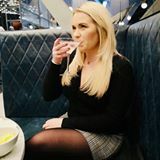 Before that I used Maybelline which was awful, made my skin really dry and then before I that I used a cheap one from the pound shop that I bought in desperation after leaving my makeup bag at home on a weekend away. I finished every last drop of it- it was fab!